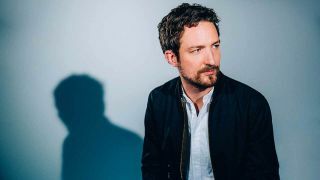 Frank Turner has announced that he’ll release his new album titled Be More Kind later this year. It’s set to arrive on May 4th via Xtra Mile Recordings/Polydor Records and follows 2017’s Songbook retrospective compilation album. To mark the announcement, he’s released a stream of the new track 1933. New track 1933 is a reaction to the alt-right, and an article Turner read associating it with punk rock. To celebrate the release of 1933, Turner will be performing a live Facebook Q&A and acoustic version of the track at 19:33 GMT tonight. TeamRock+ Membership is now £2.99/$3.99!